We can help you work smarter and faster, with easier credit card processing services and merchant services. 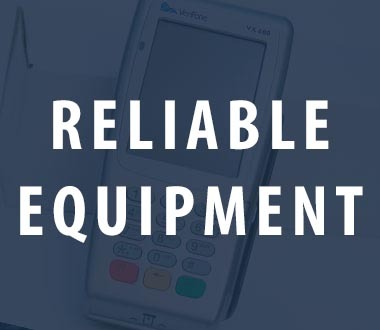 U.S. Card Systems is a full-service merchant card processor, handling transaction capabilities that include fraud monitoring, reconciliation, compensation, automated transfer of merchant funds, draft retrieval processing, and charge-back processing. 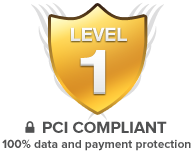 The PCI-DSS Level 1 certification is the highest certification a merchant or service provider can achieve – and we are proud to share this security and certification with our customers. 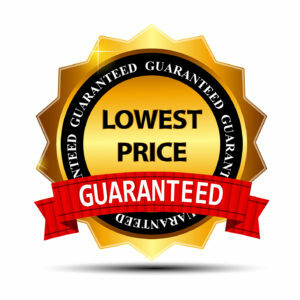 Our rates are some of the most competitive in the marketplace today and they are backed by our lowest fee guarantee. Let’s analyze your current rates, and we’ll show you exactly what we can do to offer you quality service while lowering your bottom line. We provide state-of-the-art electronic terminal, printer, and software options with purchase or lease selection available. In fact, many of our services also include free terminal usage. 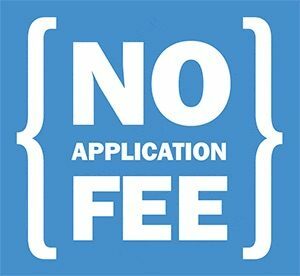 Tired of searching for the best services and pricing, only to be overwhelmed with a large application fee? Not with U.S. Card Systems! We offer services with no application fees. 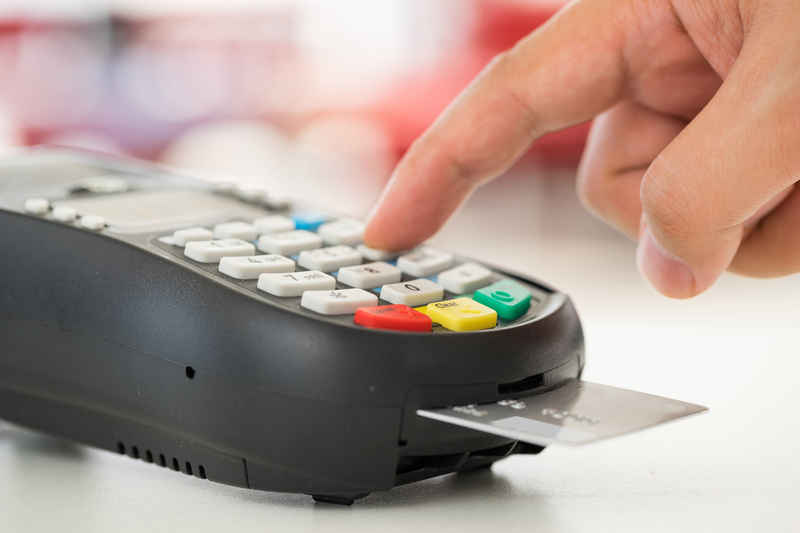 We know you have a lot of options when it comes to your card processing company. In fact, they’re likely cold calling you daily to offer their services. We want to show you all of the reasons we stand above the competition. 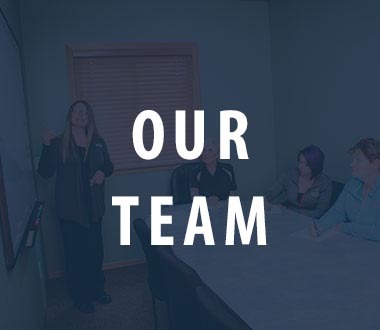 We offer a large list of services, all of which are fully secure, fast and reliable, while offering support resources that will keep you feeling at ease. 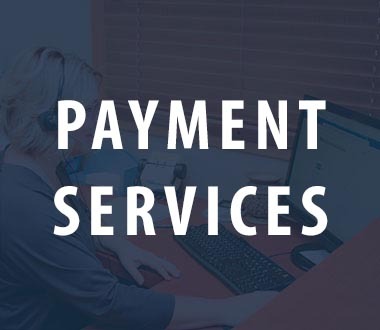 We know that running a business is hard enough, without feeling stressed or worried about managing your payment systems. 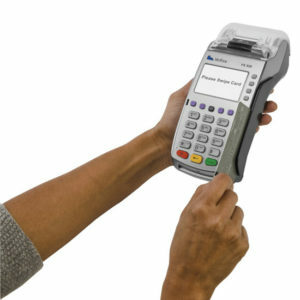 U.S. Card Systems offers wholesale merchant credit card processing, Gift Card/Loyalty Card packages and more. We have over 60,000 merchants and an “A+” rating with the BBB. 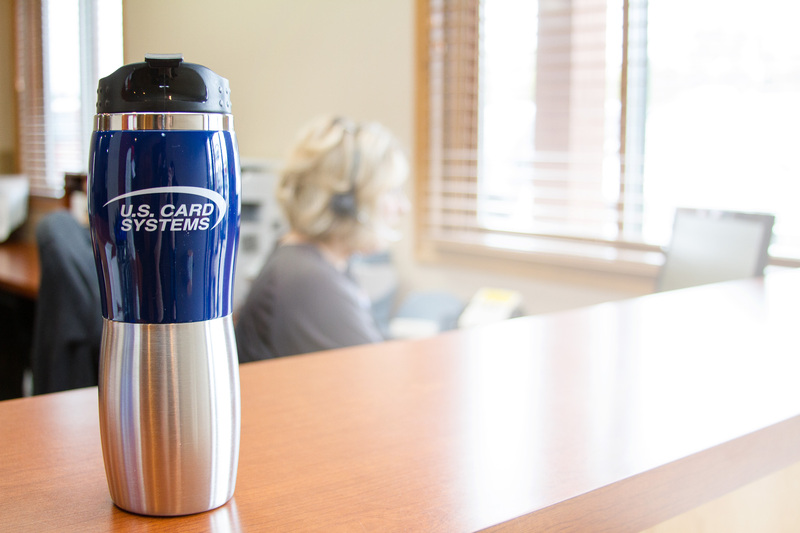 US Card Systems, Inc. is a full service merchant card processor. We have transaction capabilities that include monitoring reconciliation compensation, automated transfer of merchant funds, installation, training, and resolution.